About – CSB Contractors, Inc.
CSB Contractors, Inc. is a full service snow removal company that has been providing municipal and commercial snow removal services for over 25 years in Rockland, Orange, Putnam, Westchester and Dutchess counties in New York. Whether you need municipal, commercial or emergency snow removal services, please contact us. Our trucks are equipped with state of the art computer technology and wireless broadband internet access that can track weather conditions up to the second. CSB Contractors, Inc. also subscribes to satellite weather services that indicate any change in winter weather or storm warnings issued. We use these resources to provide the services that are necessary to keep your property and occupants safe. CSB Contractors, Inc. strives to provide our clients with the most reliable, and time-sensitive snow removal services necessary to make your property as safe as possible during inclement weather. 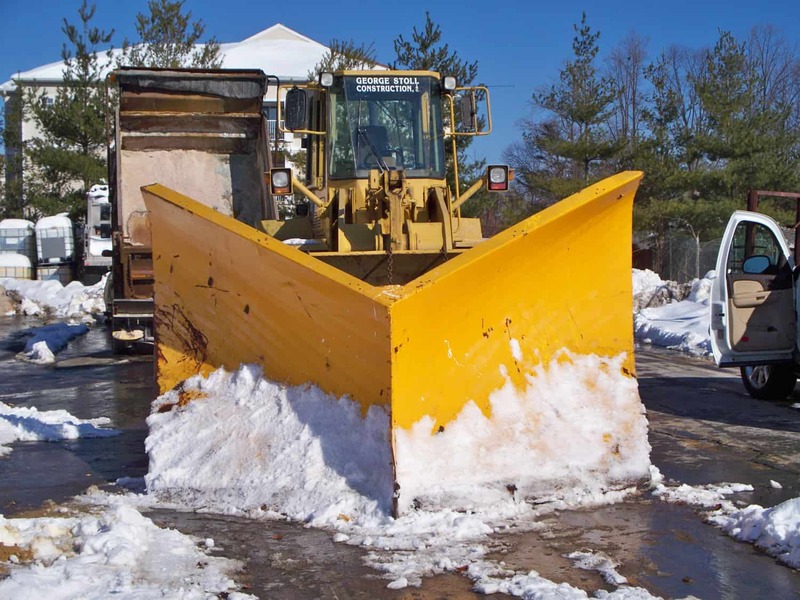 CSB Contractors, Inc. provides commercial snow removal service across the tri-state area, including Rockland, Orange, Dutchess and Westchester Counties in New York. We also provide snow removal services in northern New Jersey and will travel to Maryland, Delaware and Pennsylvania for emergency snow removal services. We are based out of Suffern, New York in Rockland County with an additional location in Lagrange in Dutchess County, New York. Multiple locations allow our operations to maintain a greater area of reliable New York snow removal service.